60K strives to provide service that exceeds the expectations of our Clients, their Customers and our Staff. 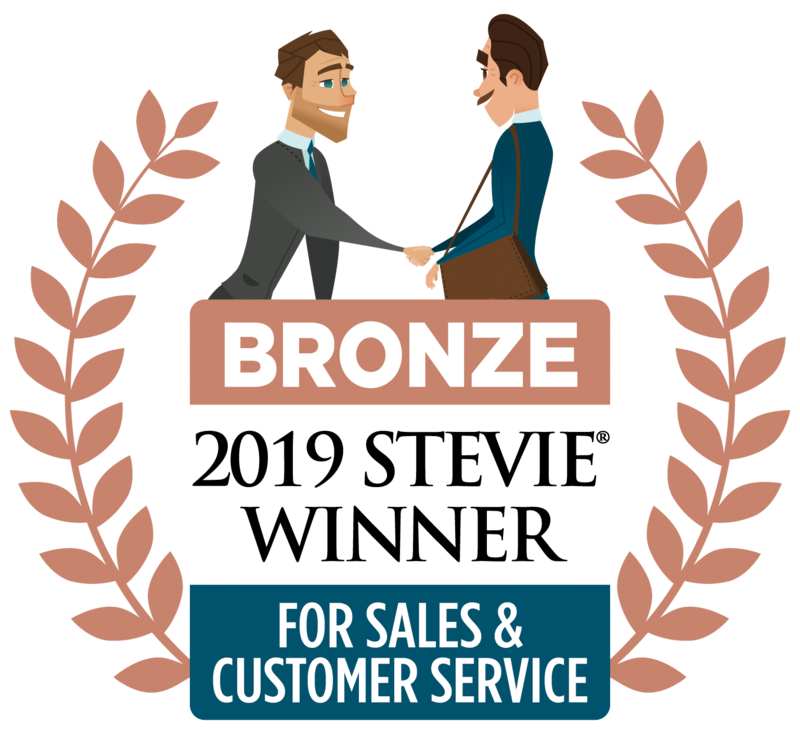 60K is happy to share that we have been awarded a Bronze medal during the 13th Annual Stevie® Awards for Sales & Customer Service in the category of CustomerService Outsourcing Provider of the Year with our client Zumba Fitness. 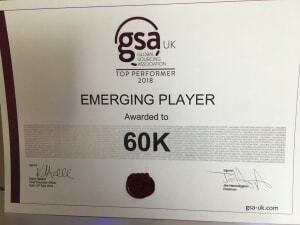 60k is very proud to announce that this year, once again our company has been listed as one of the top 50 Companies for Customer Service in the UK with our projects Zumba and Thomas Cook. They were ranked 32 and 39 respectively. 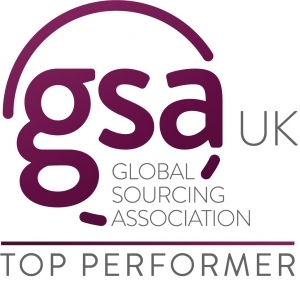 We are extremely happy to announce that we have been shortlisted for GSA UK Professional Awards for 2018! 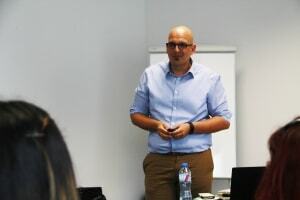 We will be competing in four categories together with the companies and individuals who deliver significant value to the global sourcing industry. 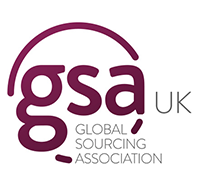 We are very happy to announce that 60k has been nominated for the 2018 GSA Global Sourcing Awards! It"s only the middle of January and we have already had the pleasure to be shortlisted for yet another industry award. 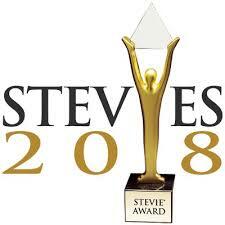 We are extremely proud to have been chosen as one of the finalists for the 12th annual Stevie® Awards for Sales & Customer Service! 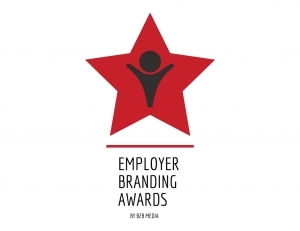 We are delighted to announce that 60K has been nominated for the Bulgarian Employer Branding Awards 2018. The ceremony, which is pioneering this year is organized by b2b Media which is one of Bulgaria"s leading business information outlets.